Order your Zildjian Baseball Cap from AMS and enjoy Fast & Free Shipping. Get the Best Deal with our Lowest Price Guarantee & Great Customer Service! 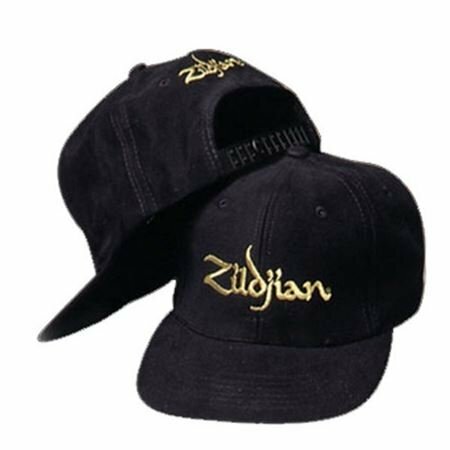 The Zildjian hat features Zildjian's classic logo on the front and on the back, above its velcro closure. Fits well and stands out when I wear it. People ask me what it means if they don't jam! Wow what an amazing hat! The quality and workmanship is unequaled Five Stars!!! Velcro strap in back makes for an easy fit. Best cap for the money - anywhere.